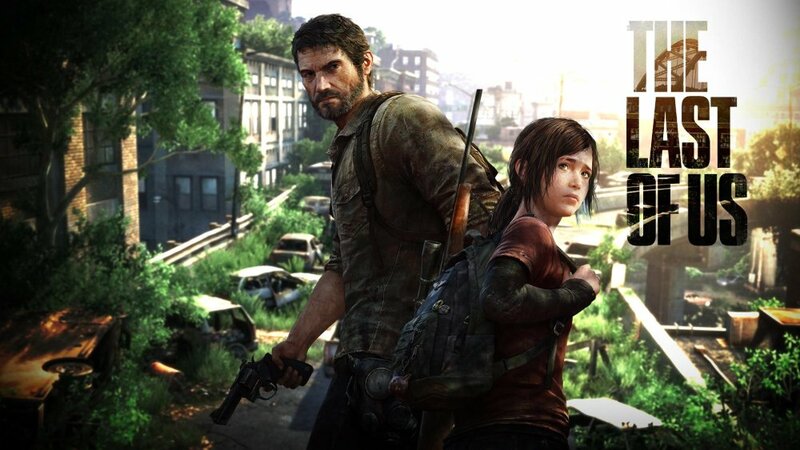 The Last of Us undoubtedly has an amazing story, but is it a good game? Well, according to just about everyone the answer to that question is yes. Judging from the title of this article, you might think I would disagree with that answer, but you would be wrong. The Last of Us falls under this very specific category of game for me, the type of game where I fully understand all the love it gets and how great the game is, but it just isn’t for me. Other games that fall under this category for me are the Metroid games, the Grand Theft Auto games, and the Fire Emblem series. All of those are fantastic games, but something about them rubs me the wrong way. Specifically, The Last of Us really makes me question if it deserves all of the praise it gets with so little criticism. For me, where the game both simultaneously thrives and falters is with its story.The story of the game is fantastic, and has one of the strongest openings of any form of entertainment of the last 10 years. The story also maintains momentum and quality throughout the entirety of the game. The reason why this is also the downfall of the game is because it’s too cinematic. The story would be much better if it were put into a film, or a trilogy of films. I have played many other cinematic games before that I love, an example being the Uncharted games which are also done by the people who made The Last of Us, Naughty Dog. I’m also a big fan of the recent Telltale games, which have almost no gameplay and are more like interactive cutscenes. So what works about those games that doesn’t in The Last of Us? To me, it’s the tone and type of gameplay. Uncharted is extremely cinematic but the gameplay so perfectly matches the pulpy action of the story of the game that it works and keeps the pace of the game smooth while keeping a consistent tone. For Telltale games, the minimal gameplay is used in perfect amounts because the investment in the game is choosing the dialogue the playable character says in each scene. In The Last of Us, the gameplay is too “meh” for me to hold my interest in the game. It feels like a lesser and not as fun version of Uncharted. It does have good aspects, the lack of bullets and crafting system really make Joel feel like a scrapper who does what he can to survive. I’m not saying the game’s bad, far from it. It’s a very good game, I would even argue that it’s one of the most important AAA releases of the past few years. I just feel like people overlook some bad qualities that the game has because the story is so good. Personally, I think Bioshock Infinite told a story with similar ideas and themes and did it much better. All I ask is for people to not praise a game because everyone says it’s great. Form your own opinions, and look at games with a critical eye to recognize that no game is perfect, and The Last of Us is no exception.